- It's the possibility of having a dream come true that makes life interesting. - You will never be able to escape from your heart. So it's better to listen to what it has to say. - when you want something, all the universe conspires in helping you to achieve it. But maybe the greatest takeaway of all was honing in on my own Personal Legend. I believe my Personal Legend, my purpose, is to be a mirror for others - to show them the beauty, courage, and wisdom they already have within. Through travel and yoga, I've grown to appreciate these qualities in myself... and I've never been so fulfilled. I want everyone to feel this way. Which is why I have created Pa'lante Yoga. Despite the blonde hair and occasional California sunburn, my mom's family is actually from Mexico. 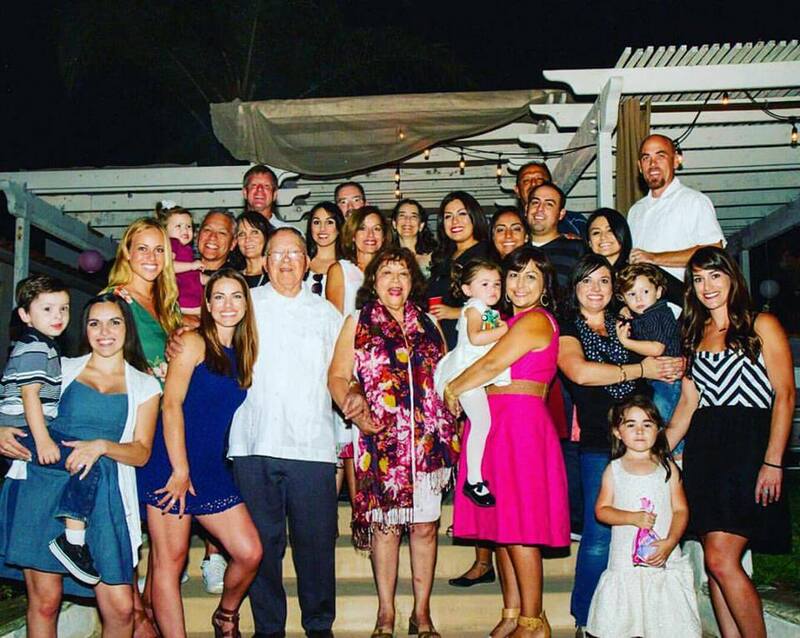 I grew up speaking Spanish with my grandparents and our family is just humongous. So don't be surprised to find me jamming to Spanish radio while sitting in LA traffic. ¿Mis favoritos? Everything from reggaeton to Los Cafres & Natalia Lafourcade.